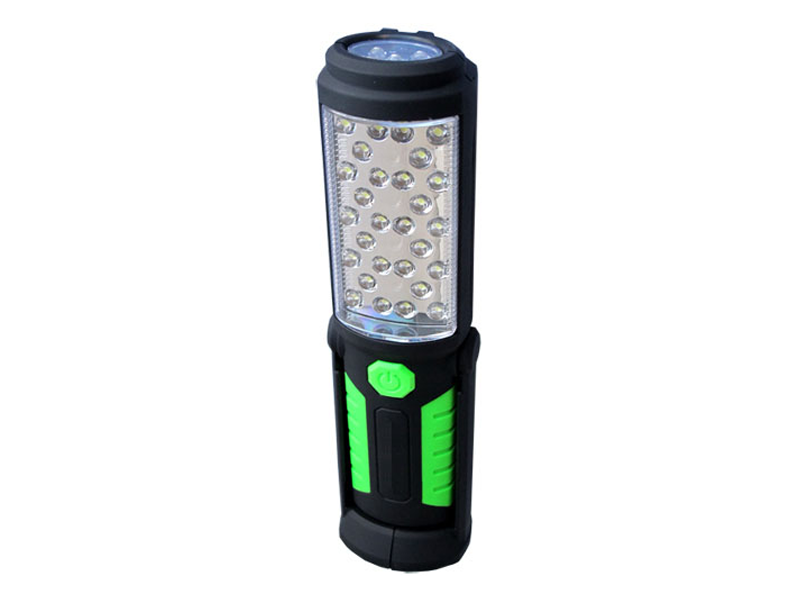 28+5 (Worklight+Flashlight) LEDs provide over 100,000 hours of light. 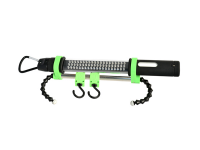 Our magnetic back pivoting worklight makes it easy for you to get the light you need, where you need it, and with its rechargeable battery, when you need it. 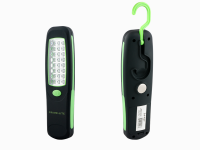 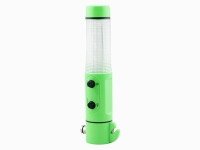 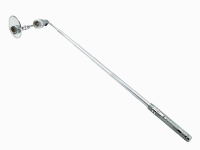 With its two modes (flashlight/worklight) this light is ready for any application requiring versatile lighting with a hands-free option.